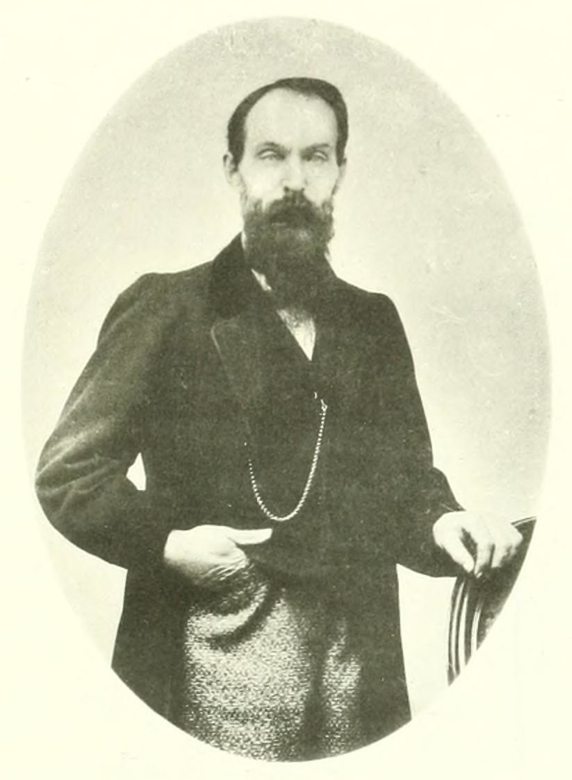 Joseph B. Treat was born August 20th, 1820 in Norfolk, Connecticut. He married Louisa A. Rhodes of Wethersfield, Connecticut on November 13, 1842 and by the early 1860s had moved to Boston, Massachusetts where he was working as a musician. Treat also served briefly as a drummer in the Boston Corps of Cadets. An independent infantry company, the Cadets were called into federal service during the Civil War for a period of just over one month. The unit was mustered into the Service on May 26, 1862 and then mustered out very shortly thereafter on July 2, 1862. Treat would have been in his early 40s by this time and apparently never came close to the battle field. The Cadets worked closely with the Governor of Massachusetts and the unit remained small in size. Their main obligation while active for the federal government was to stand watch at Fort Warren in Boston Harbor where they guarded Confederate prisoners. Made up largely of well educated men, the Cadets were well known as a breeding ground for officers who would go on to lead other regiments of the Massachusetts Volunteer Militia. Outside of his military service, Treat was well known in Boston as a drummer, a drum builder, and an instrument repairman. By the late 1870s he was working for the shop of Asa Warren White. 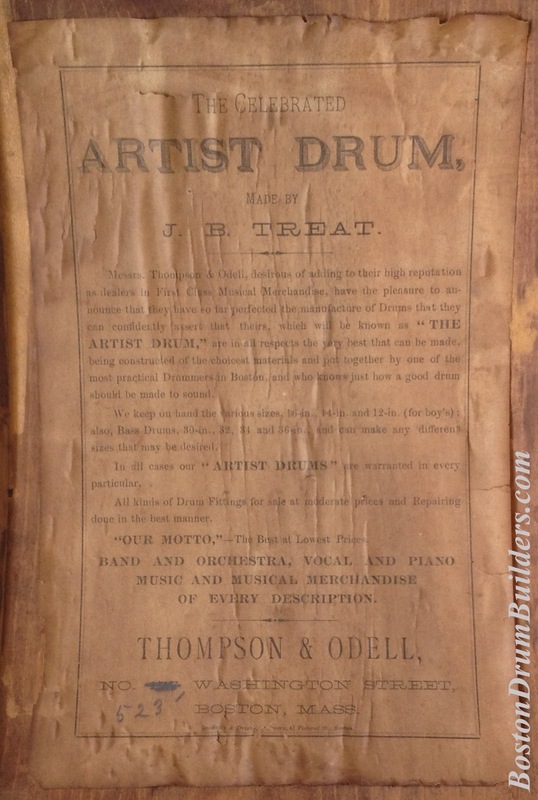 Treat's most wide reaching contributions to drum building, however, were the instruments he built in the 1880s and 1890s for the Boston based music house of Thompson & Odell. Various Boston directories of the late 1800s list J. B. Treat at 86 Tremont Street (1865, 1872, 1873), 50 Bromfield Street (1875, 1879), and 177 Washington Street (1881, 1885). These address changes seem to directly correspond with the musical instrument makers for which Treat was working. 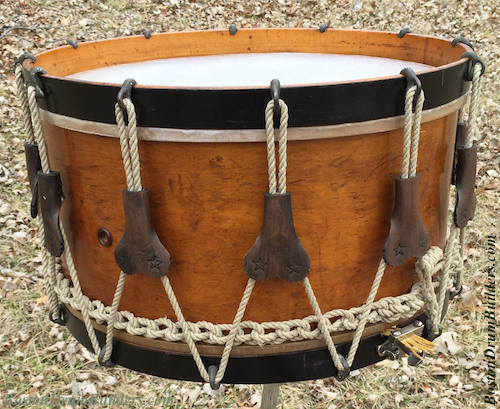 Billed as "The Celebrated Artist Drum", Treat's drums for Thompson & Odell were large, rope tension drums intended for military and semi-military purposes. Shells were typically single ply maple, tacked at the seem, with single ply maple reinforcing rings. Hoops were commonly painted black around the outside with the rope connecting to the hoops via cast iron hooks for ease of use. Generally, these were straight ahead, well built, common looking rope drums of the late 19th century. A short blurb from the Philadelphia Times on Saturday, January 26, 1895 would seem to suggest that Treat maintained a sharp mind and a good sense of humor well into his later years. "Joseph B. Treat, of Boston, is living proof that the forbearance of the American public is wonderful. Had it not been so he would have been killed long ago. He has been a drummer for nearly seventy years and has hardly ever passed a day without pounding his unfortunate instrument more or less." Treat lived to the ripe old age of 78 before succumbing to heart disease on January 7, 1899. The last months of his life were spent at the Soldiers' Home in Chelsea, Massachusetts. He was laid to rest in the Forest Dale Cemetery in nearby Malden, Massachusetts. Do you have a drum by J. B. Treat? I'd love to hear from you! Feel free to send Lee an email at lee@vinson.net. And for more on the Boston Drum Builders of the early 20th century, please visit BostonDrumBuilders.com.